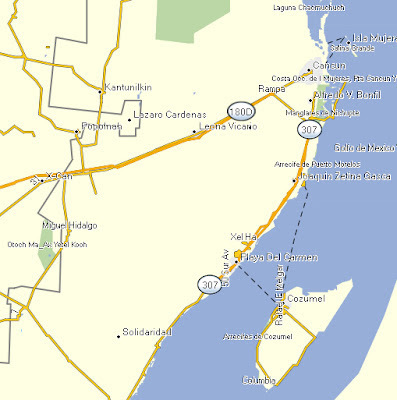 The Mexico Riviera Maya GPS Map by GPSTravelMaps.com is compatible with ALL GARMIN GPS devices. 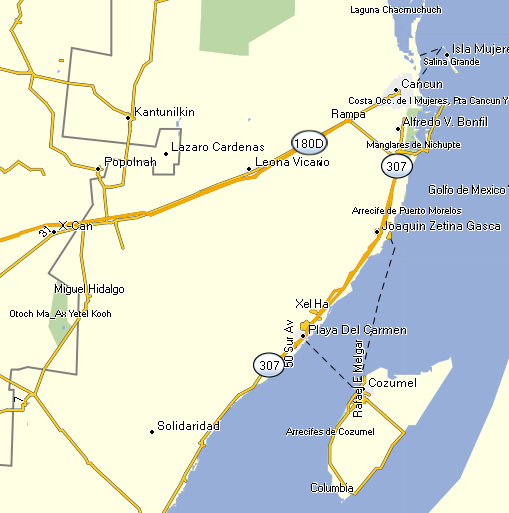 Garmin Mexico GPS map will give you turn by turn directions to your destination using a POI (point of interest), city point and/or latitude and longitude with the ability to preplan driving destinations before getting into your car. The easy to follow instructions allow you to download and install the map in minutes.